There are forebears, of course. 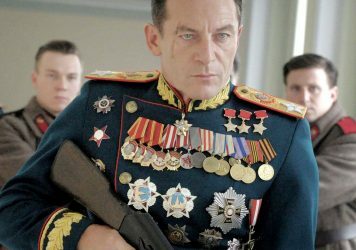 The delusions of grandeur are part of a rich lineage in British comedy that stretches all the way back to Tony Hancock via Del Boy, Basil Fawlty and Harold Steptoe. 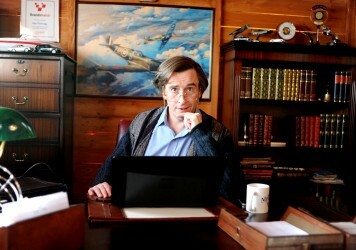 Yet Alan Gordon Partridge, with his distinct blend of narcissism and self-deceit, is arguably the defining comedy creation of the last few decades. A thoroughly modern Frankenstein’s monster (“Frankenstein is the name of the creator, not the monster”) with an ego to rival Dame Edna in her pomp. In a sense, Alan has evolved with the times. Just as the racism exhibited by Major in Fawlty Towers gave way to David Brent extolling the genius of Denzel Washington to a black colleague in The Office, prejudice manifests itself in different ways depending on the era. The intriguing thing about Steve Coogan’s most famous role is that he’s had to grow up in public, from the unreconstructed Thatcherite of the early years to the “right-on” attempts at tolerance that characterise more recent incarnations. So did the first radio audiences. 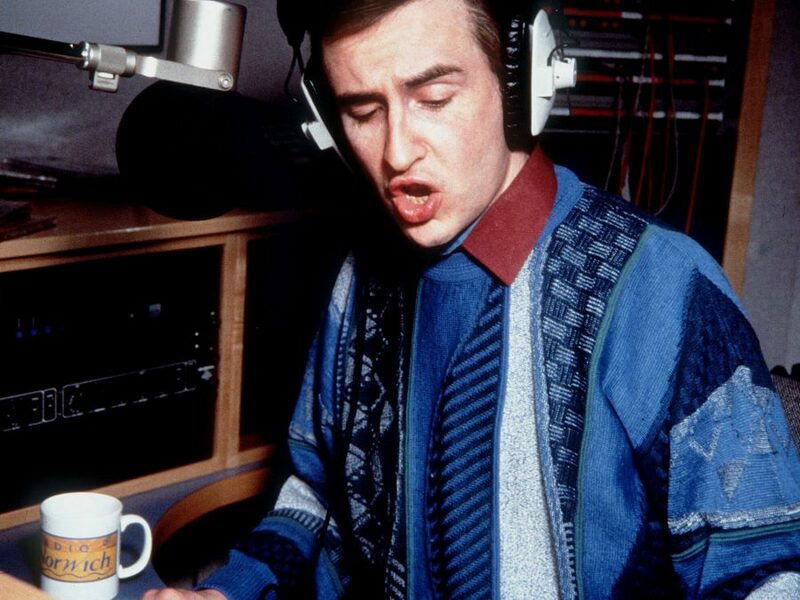 While Coogan hadn’t quite nailed the accent by the time Partridge made his on air debut, the character’s voice had been honed to perfection by the writers. He was an egotistical bore, a conservative with a big and small C and the worst possible host for a talk show. Marber, Coogan and Armando Iannucci, all in their late twenties at the time, were mocking the kind of ageing broadcasting figures satirised by the likes of Smashie and Nicey. But Partridge was always so much more than a sketch character, as fully-realised as a Mike Leigh protagonist but with much funnier jokes. The transition to television was inevitable, at which point, Marber explains, the creative team “spent more time writing and talking about the guests than the host.” After the chat show came to an end following a moderately successful six-episode run and a Christmas special, Marber pursued a career in the theatre and Peter Baynham joined Coogan and Iannucci in concocting the sitcom I’m Alan Partridge. Marber was unconvinced by the early scripts but the writers trusted their instincts and the first series, released in 1997, is now an epochal work in British television comedy. A second series followed in 2002, after which Coogan attempted to crack Hollywood and Alan went uncharacteristically quiet. In 2010, the character made a modest comeback with the web series Mid Morning Matters, which charted Partridges’s return to his roots as a local DJ on North Norfolk Digital. 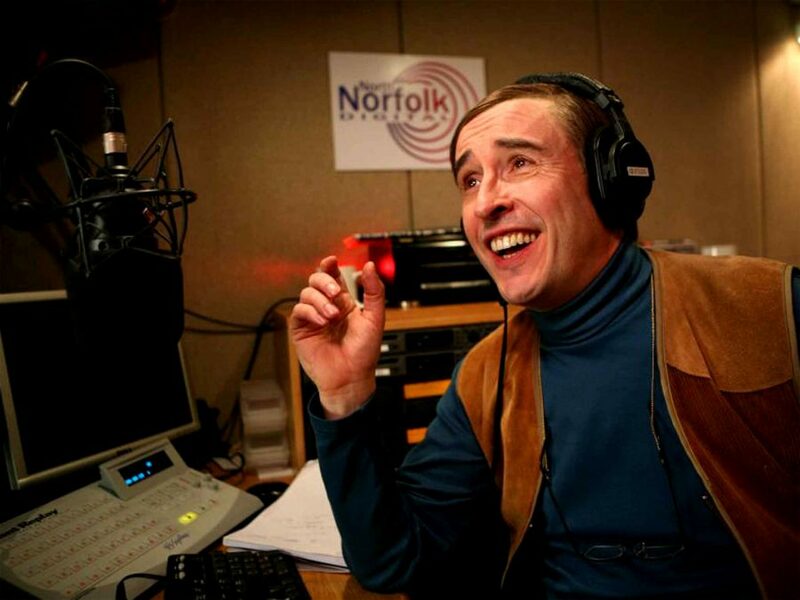 By a strange quirk of fate, the second series of I’m Alan Partridge began on BBC Two in the same slot occupied by the second series of The Office a week after that show had ended. 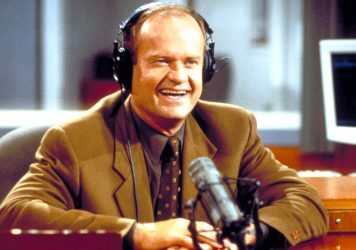 Viewers complained about the laughter of the studio audience, something nobody had objected to in the mid ’90s. The Office had changed the game but the symbiotic relationship between the two characters was undeniably beneficial. By going back to basics and adopting an almost mockumentary format, Mid Morning Matters was a glorious return and proved that, while Partridge had inspired Brent, the reverse was now also true. Partridge is finally returning to the BBC this February in This Time with Alan Partridge, a spoof current affairs programme in the style of The One Show. Early word suggests a blend of Knowing Me, Knowing You and I’m Alan Partridge, perhaps something akin to The Larry Sanders Show, a show often cited by Iannucci as a major inspiration for The Thick of It. It will be yet another venture into unexplored territory for Partridge, but excitingly there’s every indication that the best is still to come. Who knows what the future will hold for Alan. Maybe he’ll finally get around to making Monkey Tennis. 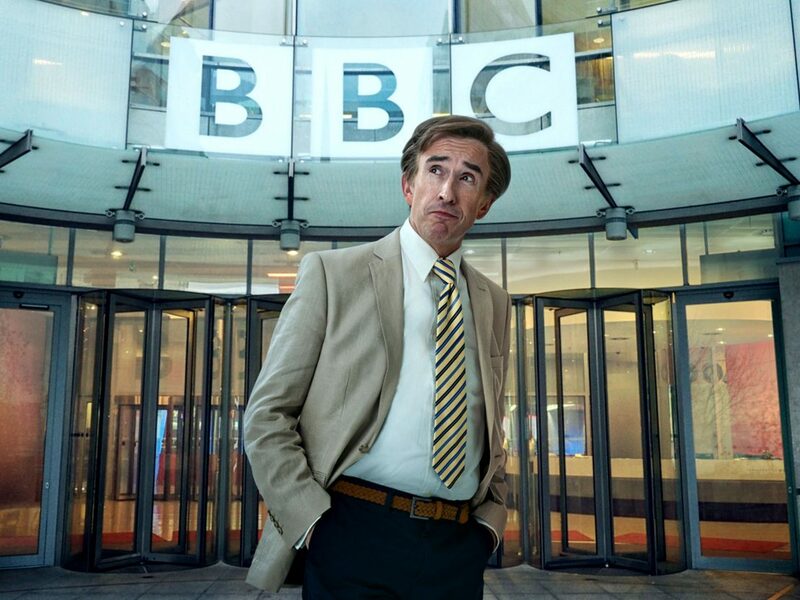 This Time with Alan Partridge airs on BBC One at 9.30pm on Monday 25 February.